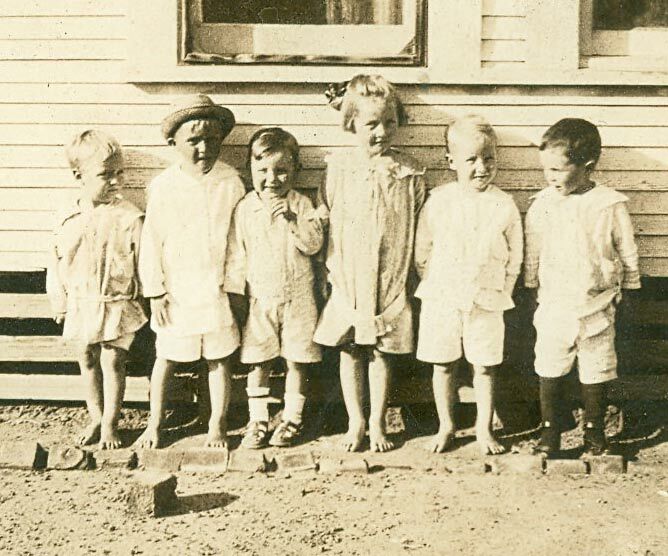 Some of the First JW Gailey Grandchildren (including one son): Left to Right: JW Gailey Jr, Celeston Jackson, Carol Ivey, Audie Gailey, Elmer Gailey, and Loys Eubank. 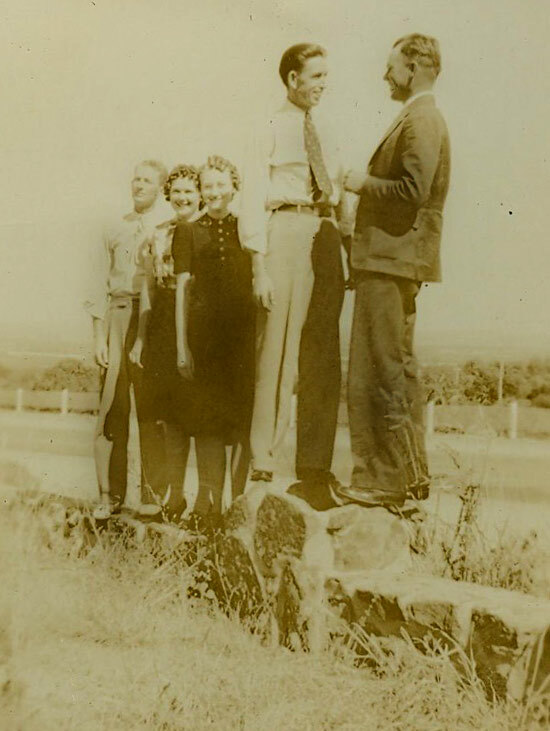 JW Gailey Grandchildren and possibly a mix of a few friends in San Angelo, early 1920s. 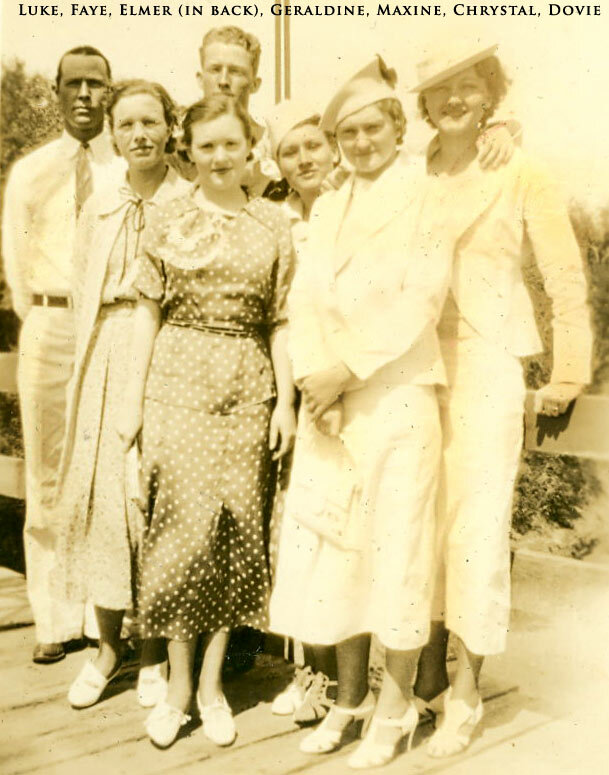 1937 - Front to Back: Dovie Gailey, Dorus Norwood, Geraldine "Jones" Norwood, and Chrystal Jackson. 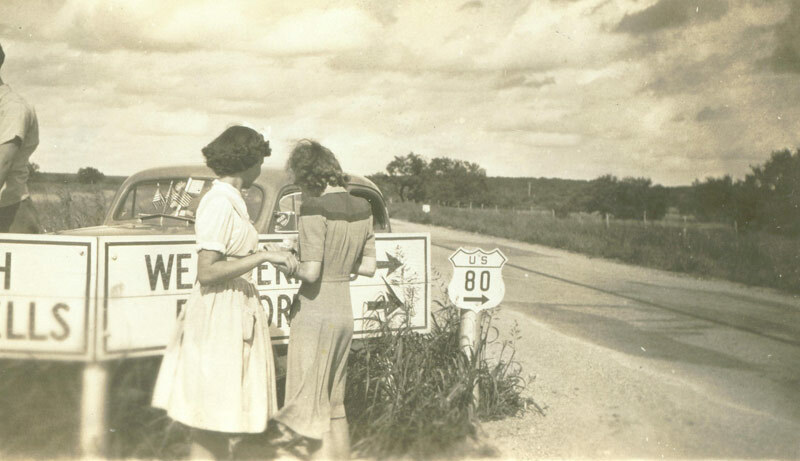 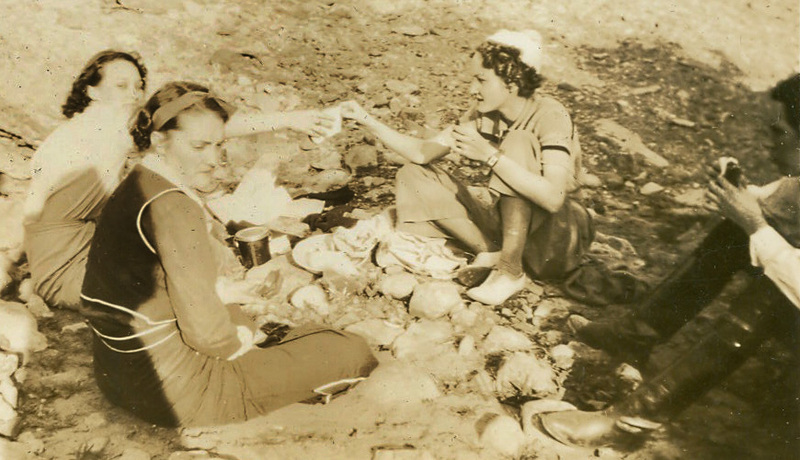 1937 - Left to Right: Maxine Jones, Chrystal Jackson, and Dovie Gailey. 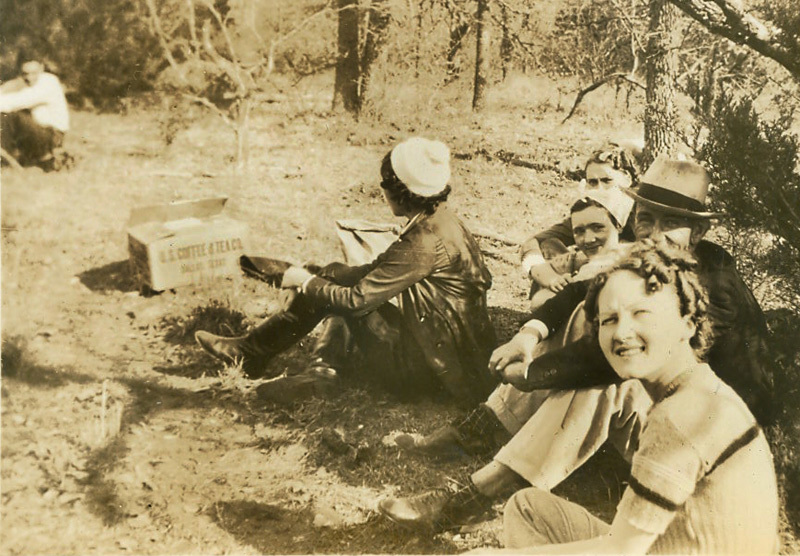 1919 - JW Gailey Jr, Celeston Jackson, Carol Ivey, Audie Gailey, Elmer Gailey, and Loys Eubank. 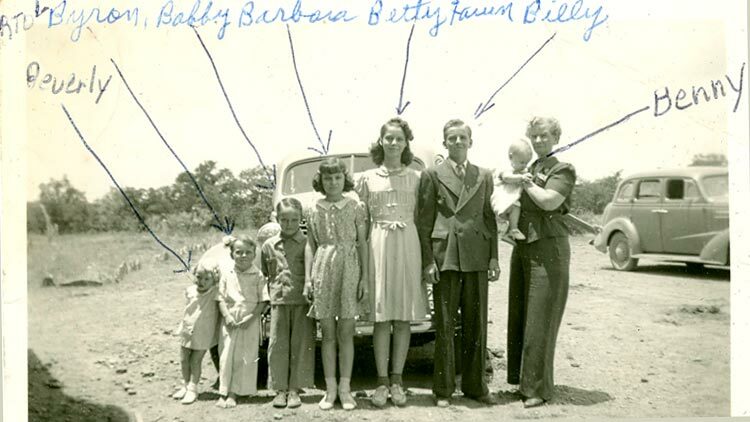 Children of Nick Gailey: Beverly, Byron, Bobby, Barbara, Betty, Billy, and Benny. 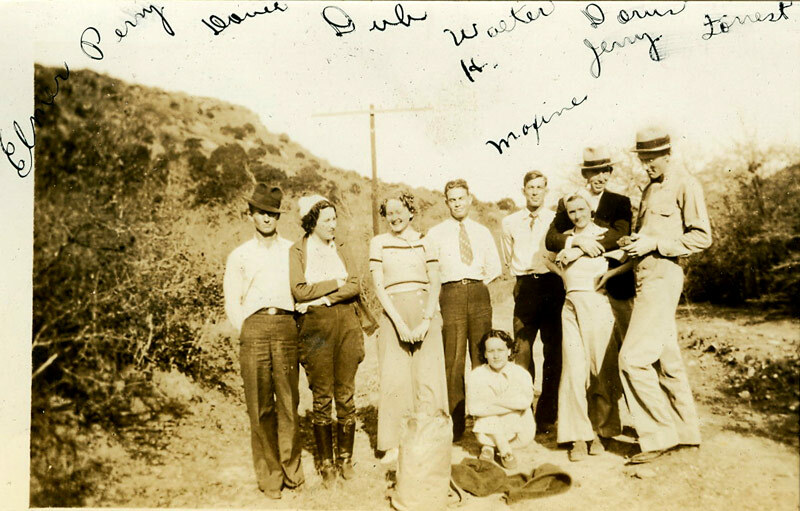 Left to Right: Johnnie Harris, Elmer Gailey, Veda Townsend, Jack Blackwell, Dovie Gailey, and Ovella. 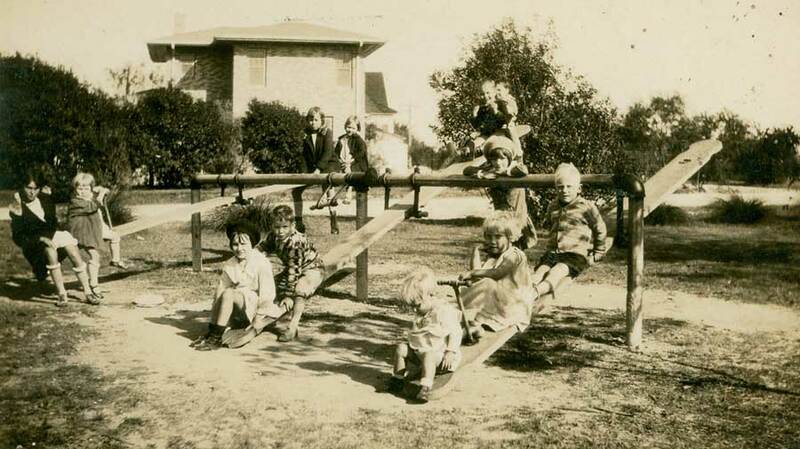 Website Created and Maintained By Shanon Hunt. 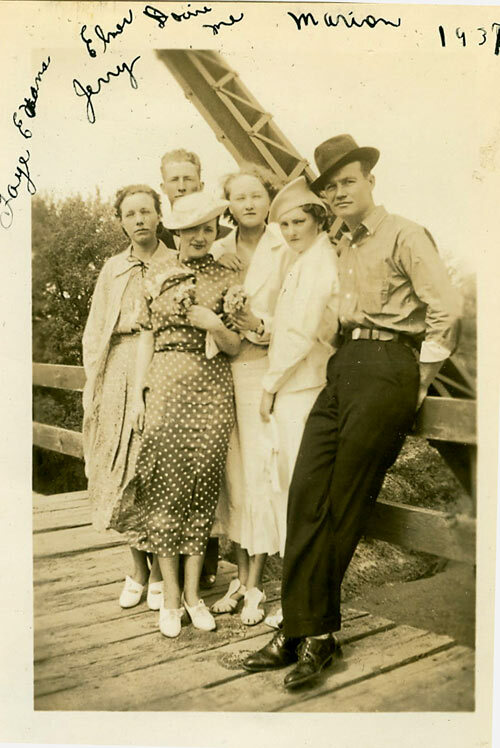 If you are related or have questions about the J.W. 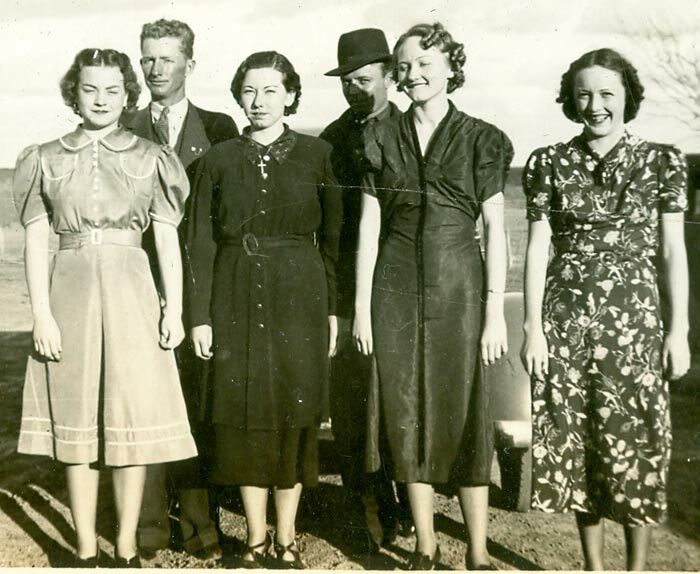 Gailey family email us at sh_sixman@hotmail.com.